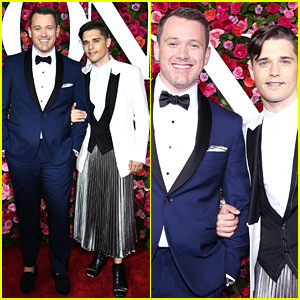 Michael Arden is joined on the red carpet by husband Andy Mientus on the red carpet at the 2018 Tony Awards held at Radio City Music Hall on Sunday (June 10) in New York City. Michael is nominated tonight for Best Direction of a Musical for his work on Once on This Island. This is his second nomination in the category! FYI: Michael is wearing Brooks Brothers. 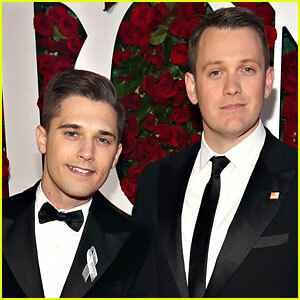 Broadway's Michael Arden & Andy Mientus Are Married! 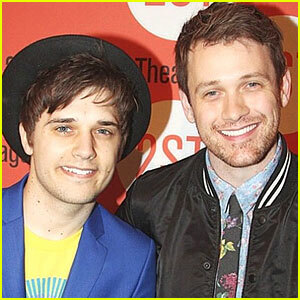 Michael Arden and Andy Mientus have tied the knot! 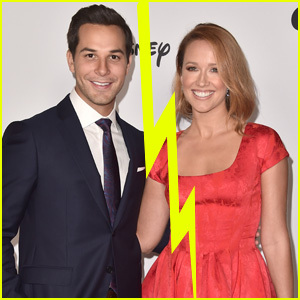 The longtime couple got married on Thursday (August 18) at Babington House in Somerset, England, according to Broadway.com. See the tweet that Michael wrote to confirm the news below. 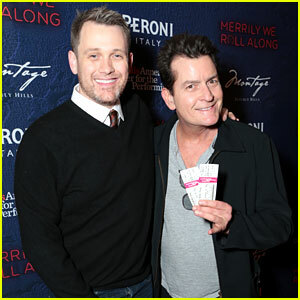 Michael and Andy got engaged back in June 2014 and are best known for their Broadway credits. 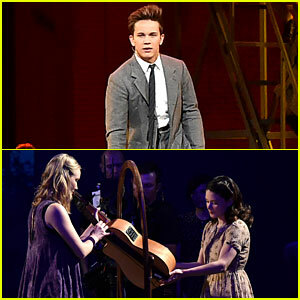 They also recently worked together on the revival of Spring Awakening, which Michael directed and Andy starred in. 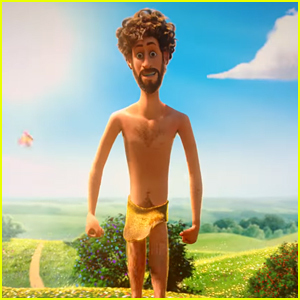 You might also recognize Andy from his role on the second season of the NBC series Smash.